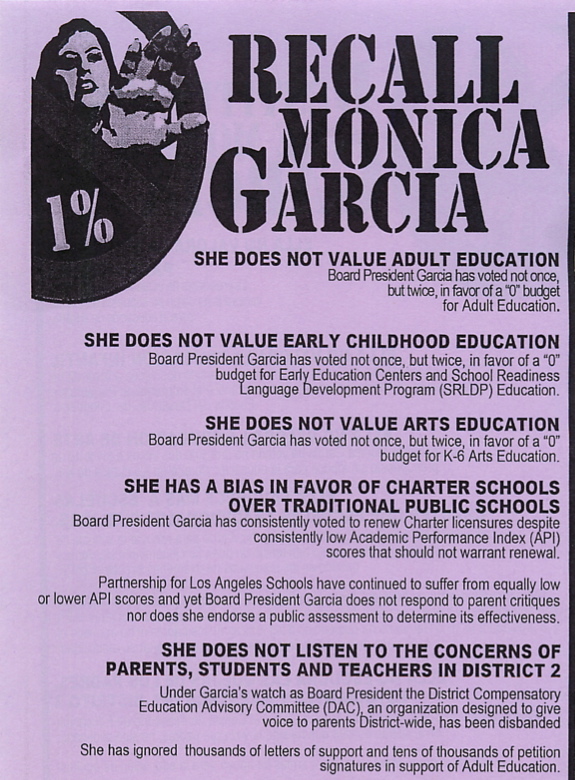 Monica Garcia has got to go! Please bear with us while the website goes through some scheduled maintenance and updating. Sorry for any inconvenience. Please check back shortly.